The Socialist Alternative election campaigns of candidates, Kshama Sawant, in Seattle, and Ty Moore, in Minneapolis have sent shock waves around the world. There is a real possibility that a socialist will be elected in a major US city. Socialists around the world have been inspired by the innovative campaigns and the fact that thousands of workers are embracing the ideas of socialism anew in the bastion of world capitalism. From afar we feel “if they can make it there we can make it anywhere!’ Solidarity Blogs have been set up around the world including here in the Spanish state. In a sense the comrades are retying the red knot of history. Many socialists will have heard of the ‘Teamster Rebellion’ in 1934 in Minneapolis when the working class of the city rose up and fought the bosses. 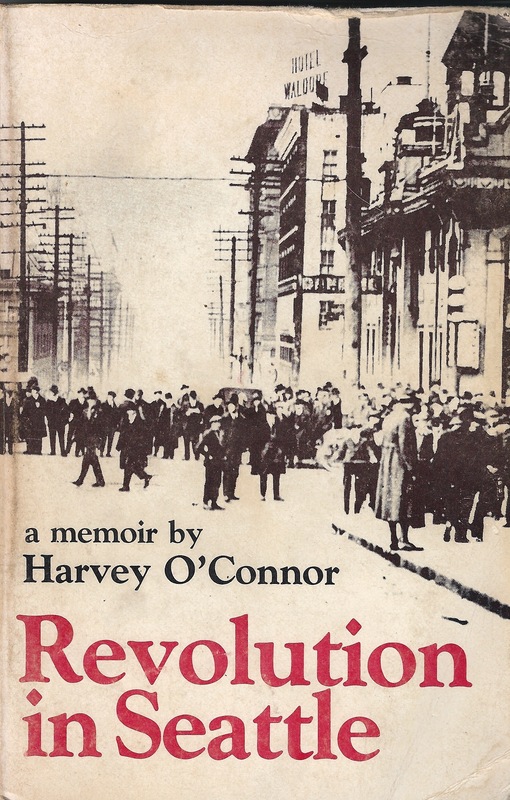 Less well known is the 1919 Seattle General Strike which is chronicled in the book Revolution in Seattle by Harvey O’ Connor. The Seattle General Strike, 1919. For the first time in America, Labor ruled a city. 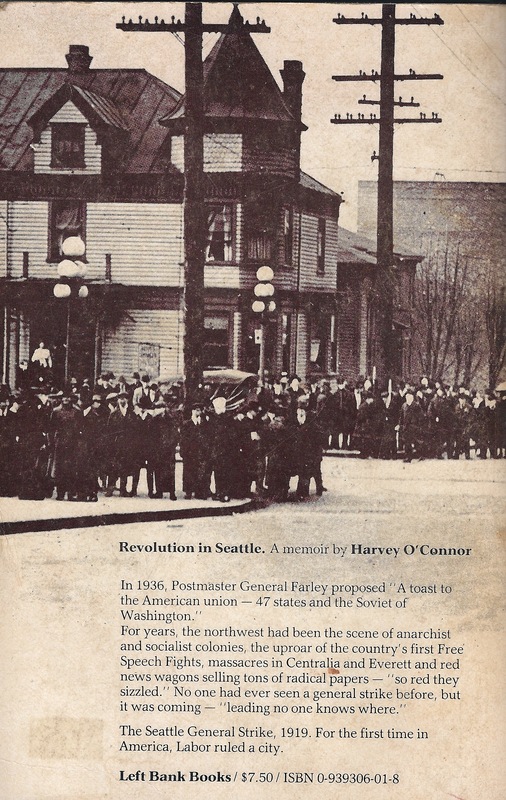 Almost 100 years after the Seattle general strike the election campaigns of Socialist Alternative are an inspiration to socialists around the world and point the way forward.